Ballast-free, low voltage operation and minimal power consumption contribute to simple installation, ease-of-operation and extreme dependability. Light bars are the most popular style because of their versatility and ease of installation. 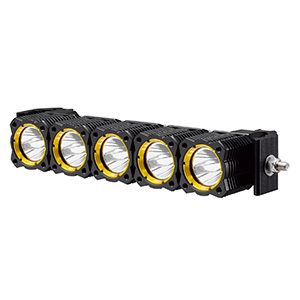 They come in short to full-width versions with multiple, customizable, light heads. They mount on the rooftop, visor, dash or windshield. Surface-mount LED modules can be mounted anywhere on a vehicle, inside or outside. They vary by color, brightness and the number of LEDs they hold. They are very popular for grille or side lighting. Beacons for emergency vehicle use are round pods that are placed on the roof when needed. They are powered from a cigarette lighter outlet and attached with a magnetic base. They come with various flash/rotation/strobe patterns. Emergency lighting manufacturers such as Whelen and Federal Signal have a variety of quality LED emergency light bars. 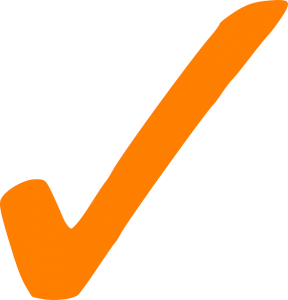 Other makers such as Xtreme® and LUMAX also have extensive offerings with economical prices. 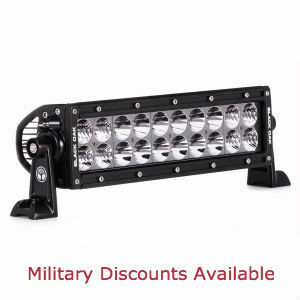 All are great brands from which to start your search for the best emergency LED light bar for your application. Key characteristics to for in LED light bars are their resistance to extreme environmental conditions, which is indicated by an intrusion rating of IP67 or higher. 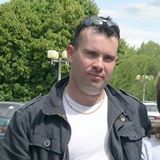 Make sure they use a tough, high-transmission lens, come with a wiring harness/controller and use quality LED drivers. 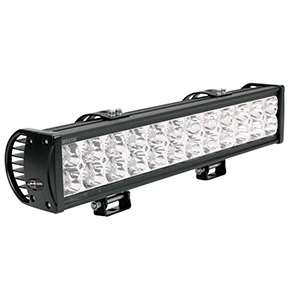 Emergency LED light bar reviews can alert you to particular problems with specific models. 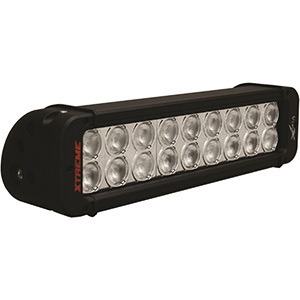 The Wolo (7710-R) Infinity 3 LED Emergency Warning Light Bar features 104 Super Bright 1W LEDs for 360-degree visibility even during daylight hours. The LEDs are housed behind a tough, red polycarbonate lens. Other models are available in amber, blue or blue/red. 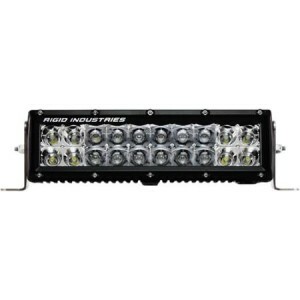 This single light bar contains top warning lights, six flashing marker lights and two GEN 3 LED takedown lights that aim front and rear. It comes with a generous 20-foot power cord, stainless steel mounting hardware and a 3-rocker switch control panel. 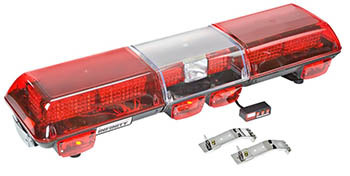 The Xtreme® 35.5″ LED Traffic Adviser Emergency Warning Strobe Light Bar is an economical, amber, single-row light bar with seven strobe patterns selectable from a single push-button switch. It includes eight LED modules of four LEDs each across its length. For larger cars, you need to extend the 7-foot power cord. 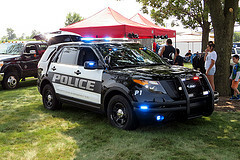 Emergency LED light bars work every day to keep first responders visible and safe. The have the best record for reliability, brightness and are economical to operate. 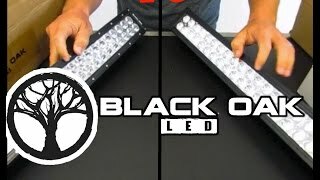 LEDs’ unique technical characteristics make them ideal for producing the most eye-catching flash and strobe patterns in almost any color.